Are you part of a company or organisation that aligns with the values of the Severn Valley Railway? Do you have a strong sense of community responsibility? 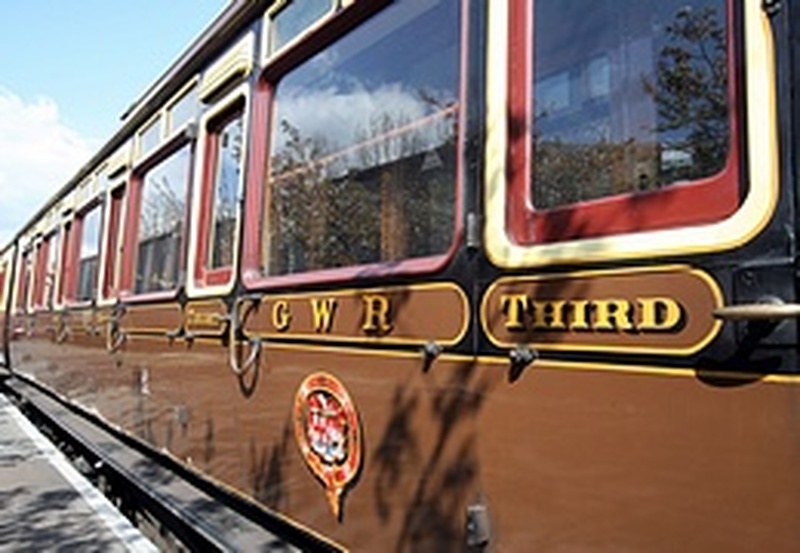 Would you like to spearhead an appeal to raise the costs for the refurbishment of one of the six majestic carriages that will be pulled by Hagley Hall, once it's restored? If you're interested in finding out more about this unique opportunity to get closely involved with the Railway, please read on, and see our Carriage Restoration leaflet for more details. Restoring carriages, and training future heritage engineers! Not only are many items of rolling stock at the SVR desperately in need of restoration, but we also have an ageing volunteer workforce. We need to train a new, younger generation in heritage engineering, so that these skills are not lost forever. 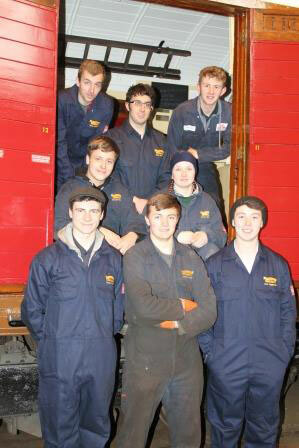 At the Severn Valley Railway, we're pioneering an apprenticeship and training scheme. Our Heritage Skills Training Academy is imbuing in that next generation the traditional methods of working and the essential skills of locomotive fitting, boiler smithing, carriage joinery and building restoration and maintenance. 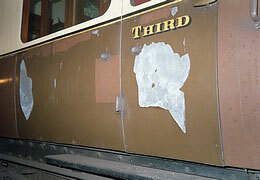 Restoring a carriage can cost anything between £30,000 and £90,000. We're looking for companies or organisations who would spearhead an appeal to restore a specific carriage, by asking for support from their advertisers, suppliers and customers. If you've ever dined on the Severn Valley Railway or used it as a venue to hold a corporate event, you'll know the impact the experience has on guests. When you get involved with a carriage restoration project, you'll receive opportunities to use the carriage for corporate events or team building days. Please join us and be part of making the Severn Valley Railway the leading heritage railway in the UK, and a truly wonderful experience for children, families and enthusiasts.